Sea-lions basking on white beaches, koalas dozing in lofty eucalypts, pelicans soaring over shimmering lagoons…. 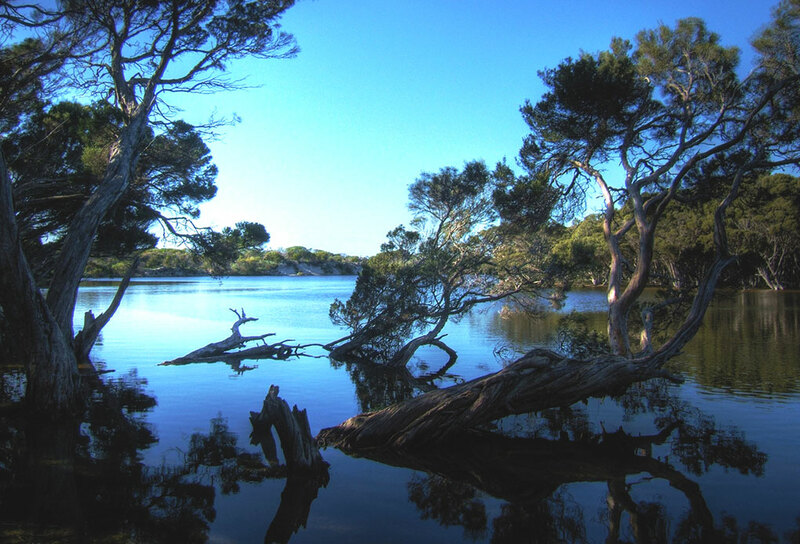 Kangaroo Island is a pristine wilderness – a place that has offered protection to substantial populations of native Australian animals, a place of beauty and a place of escape. 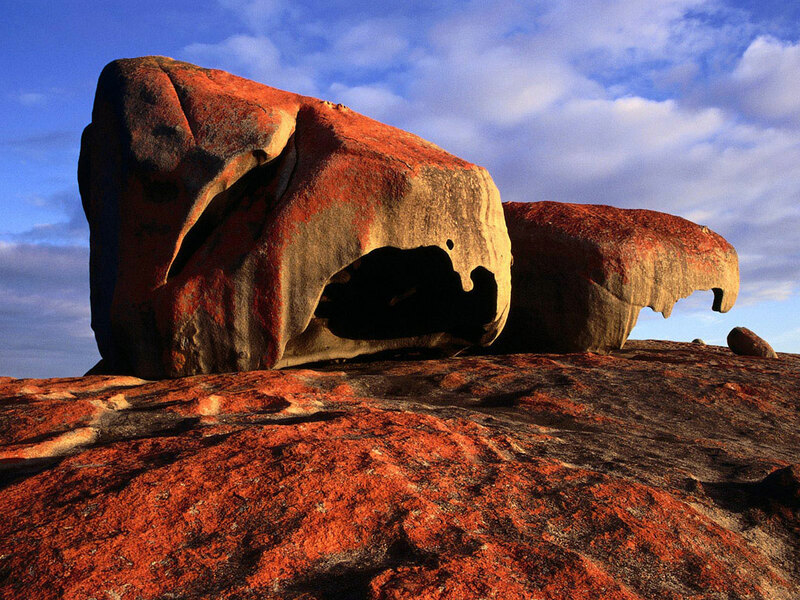 Kangaroo Island (or ‘KI’ as the locals call it) is also big and surprisingly diverse. Kangaroo Island SeaLink operates two large, luxurious vehicle and passenger ferries, between Cape Jervis (approx. 2 hour drive from Adelaide on the Fleurieu Peninsula) and Penneshaw KI. TOLL FREE: 1800 811 080 . A Big Island – As the third largest island off the coast of mainland Australia, Kangaroo Island is more than a day-trip destination. At 155 kilometres long and up to 55 kilometres wide, it covers an area of 4,416 square kilometres. 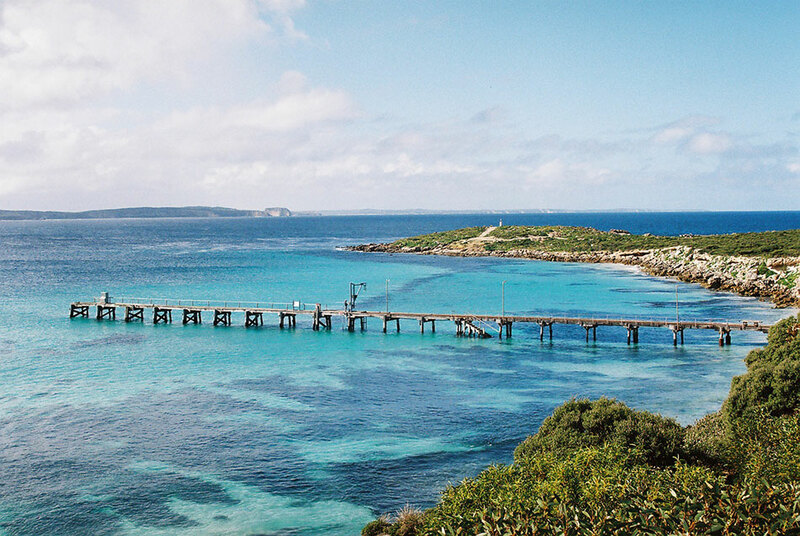 “There really aren’t enough adjectives to accurately describe the beauty of Kangaroo Island. In fact, words can almost spoil the moment. Even photos don’t do this wildly gorgeous destination justice”. Isaac Bober, Symmetry, Australia. Take a trail to surprising places on wild and welcoming Kangaroo Island where you can taste the unexpected and wondrous in food and wine. The Kangaroo Island Farm Gate and Cellar Door Trail introduces you to producers and products at their source. It invites you to enjoy the rich fruits of Kangaroo Island producers’ labours in your own time in a natural unspoilt environment. We stayed for 4 nights and absolutely loved it! The position is a beautiful place to explore KI from. It is well provided with everything you might need during your stay. Stunning location, on the doorstep of one of the best beaches in the world, the kids had an absolute blast. One of Kangaroo Islands best kept secrets, such a beautiful place to visit. © 2014 Wingara Stokes Bay. All rights reserved.